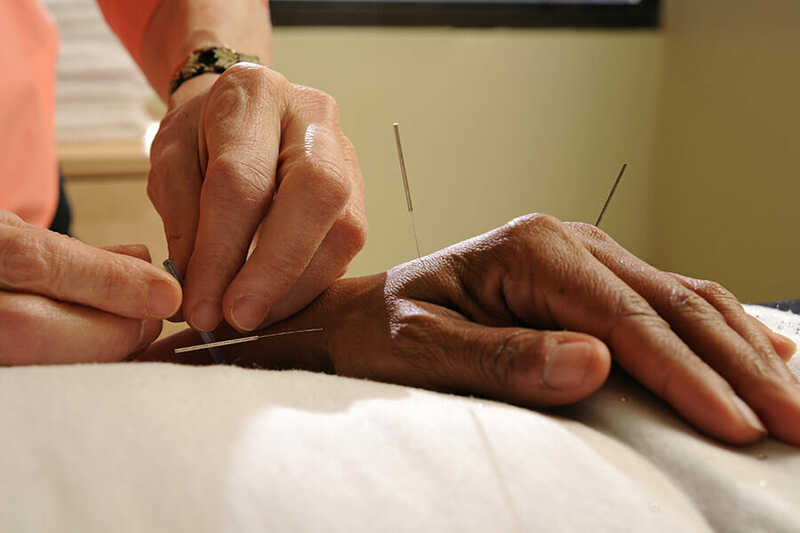 Acupuncture Oakville – There are some injury treatments that are reserved for any occasion and there are others that people believe are only related to certain occasions. Acupuncture is one of those because people believe something needs to be wrong for you to use the Traditional Chinese Medicine (TCM) technique. At Nottinghill Family Wellness Centre we have become a leading purveyor of acupuncture Oakville, which can cure a number of problems as well as keep your body feeling young and fresh. Every day we come across a number of problems each day that we associate with the specific habits we do. Are you working on a laptop and feeling neck pain, running most days and feeling a recurring pain, taking your dog for a walk but unable to shake off that back pain? Any of these problems can be adjusted and transformed with our acupuncture services in Oakville. How will acupuncture work to relieve my symptoms? TCM has been used for centuries to provide relief from injuries. There is plenty of evidence to back this up and acupuncture is regarded as one of the best techniques used in TCM. Neck, back, headaches, chronic injuries and more can all be dissipated or improved by the use of our acupuncture in Oakville. We take your health very seriously at Nottinghill Family Wellness Centre and we want to ensure your pain is turned into a positive future. To find out more about our acupuncture treatments in Oakville, get in contact with us.